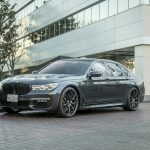 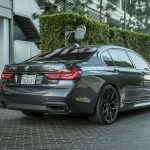 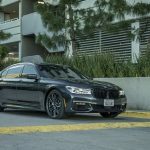 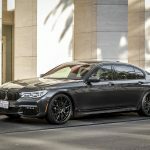 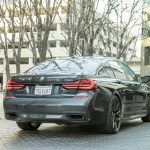 Ever since it came out on the market last year, the all-new BMW 7-Series has become the new symbol of the German carmaker, a real benchmark in terms of design and technology, only equaled by the recently arrived 2017 BMW 5-Series. 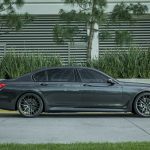 There aren`t many tuning programs added to the new 7-Series so far, with just a handful of aftermarket shops adding just a couple of updates here and there, and that is because we are dealing with an extremely luxurious model which needs no exterior customizations. 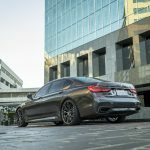 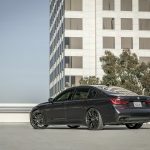 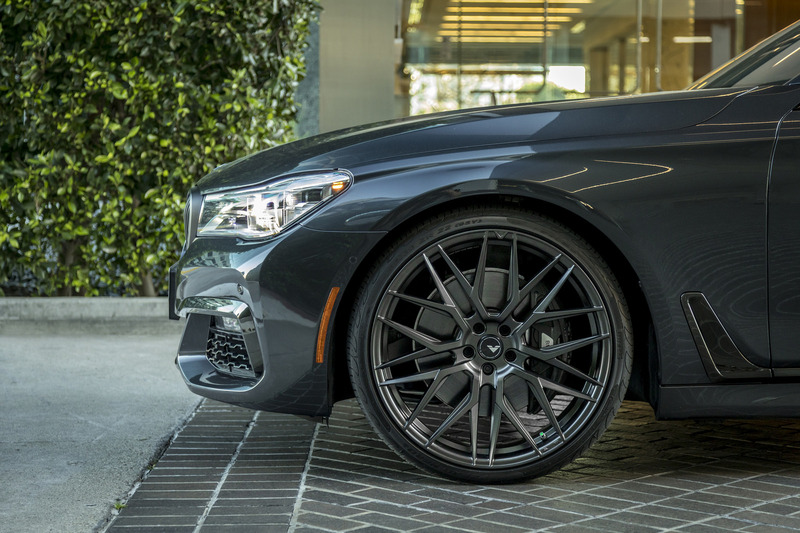 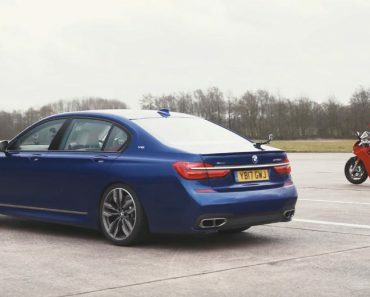 However, if you fit it with some cool new wheels, the 2016 BMW 7-Series can turn into a real mean looker, and the best example to see such a fine specimen, is the 750i below, which is now on a photo session with the new V-FF wheels from Vorsteiner. 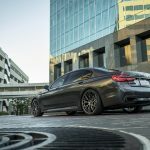 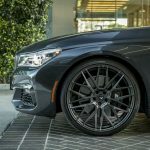 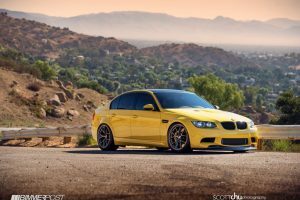 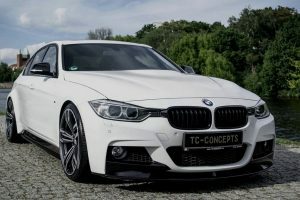 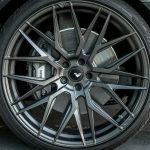 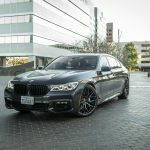 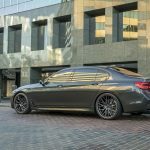 The German technicians from Vorsteiner aftermarket shop are well-known for their BMW customizations, especially if these involve the new wheels added to their wheel lineup. 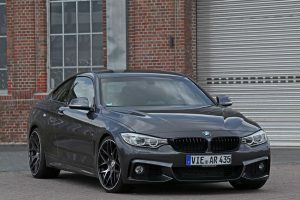 And the latest involve the V-FF 107 FlowForged wheels, also seen on models like the M2, M3 or the M4. 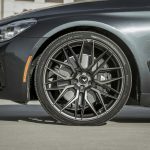 The wheels measure 22 x 9 and 22 x 10.5 front and rear, and come with the Carbon Graphite finish, which add increase aggressive look and greater instance. 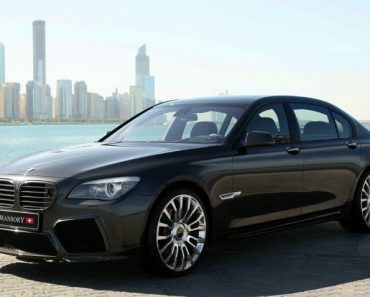 The imposing character is also highlighted by the car`s stock evolutionary design. 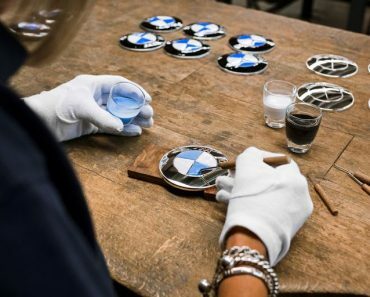 As for the exterior, the technicians decided to leave it intact. 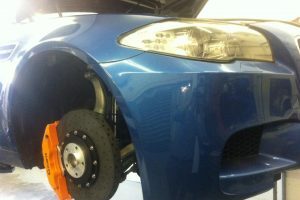 The same thing happened to the car`s engine. 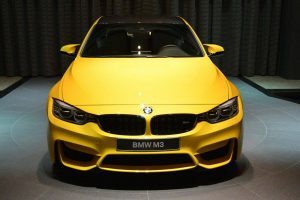 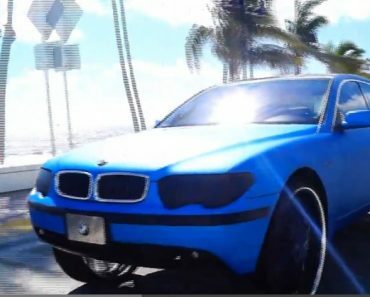 We are looking here at the same 4.4-liter BMW TwinPower Turbo V8 engine with a staggering 445 horsepower. 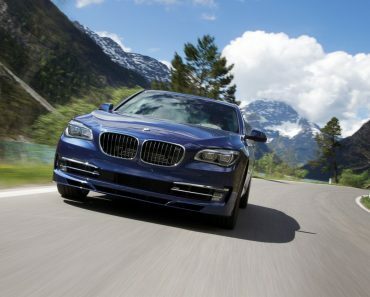 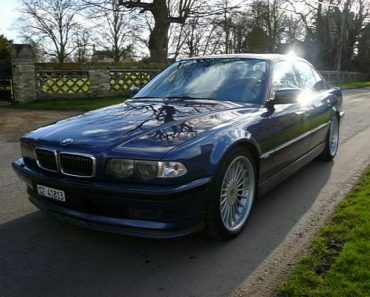 This enables the 540i to sprint from 0 to 100 km/h in just 4.3 seconds, at a top speed of 250 km/h.